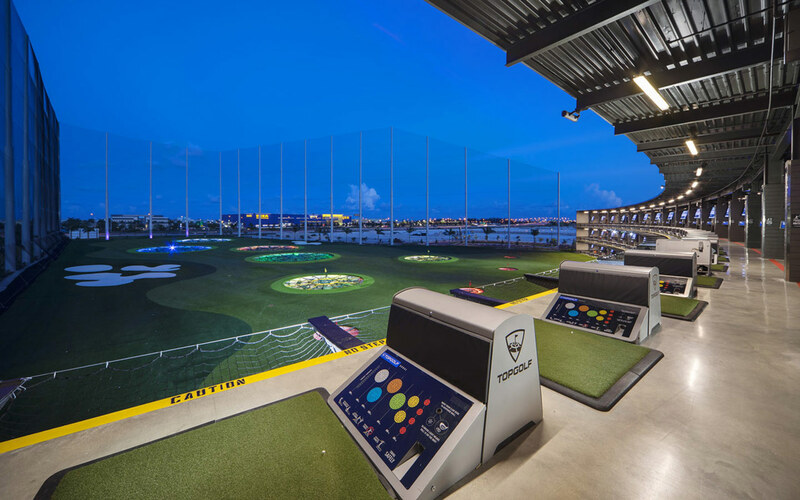 From Memorial Day to Labor Day, enjoy unlimited Topgolf for the family, weekdays until 5 PM. For $199, cover your game play for up to six people all summer long. Summer Fun Passes also come with great Pass Perks - including special deals on food, events, and more. Early Bird Offer! Save $50 per pass when you purchase between March 11 - May 26, 2019.